MSRP $70670 Discount $8126. 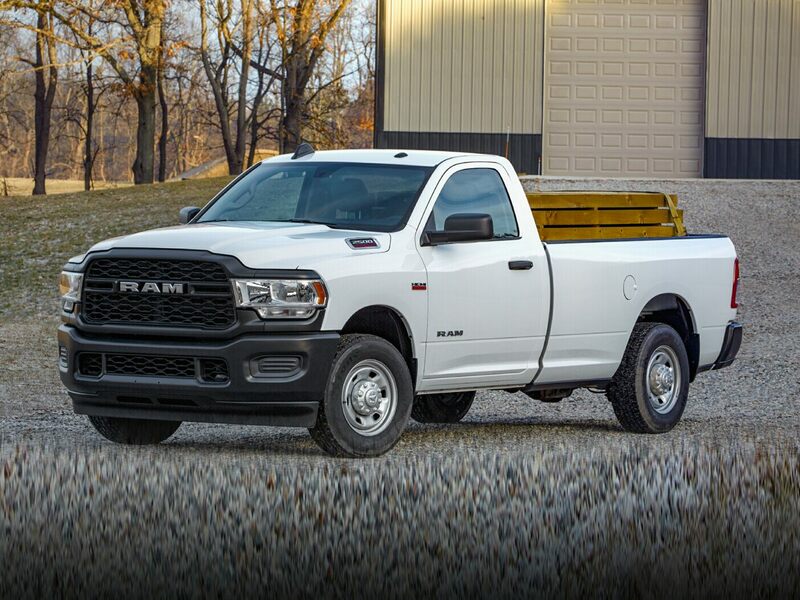 Expires 04/30/20192019 Ram 2500 Laramie Diamond Black Backup Camera, Bluetooth, Hands-Free, 2nd Row In Floor Storage Bins, Auto High Beam Headlamp Control, Black Interior Accents, Blind Spot & Cross Path Detection, Body Color Door Handles, Body Color Grille Surround, Exterior Mirrors w/Memory, Foam Bottle Insert (Door Trim Panel), Laramie Level 1 Equipment Group, Mirror-Mounted Aux Reverse Lamps, Painted Front Bumper, Painted Rear Bumper, Power Adjustable Convex Aux Mirrors, Power Adjustable Pedals w/Memory, Power Chrome Tow Mirrors w/Convex Spotter & Memory, Radio/Driver Seat/Mirrors/Pedals Memory, Rain Sensitive Windshield Wipers, Remote Tailgate Release, Single Disc Remote CD Player, Sport Appearance Package, Ventilated Front Seats. ***Call (503) 258-5800 to speak to a Sales Manager*** Come in to Ron Tonkin Chrysler Jeep Dodge Ram Fiat in Milwaukie to test drive today! DL0087.